Make a list of problems in selecting, mounting, and positioning a hanging ceiling mic. 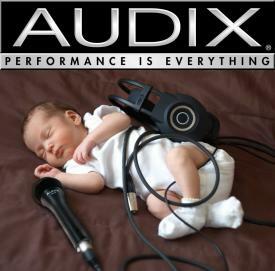 Then solve every one of them with the Audix M55 system, th e easiest hanging ceiling mic to install and set up. junction box. A wire safety cable provides additional seismic restraint.